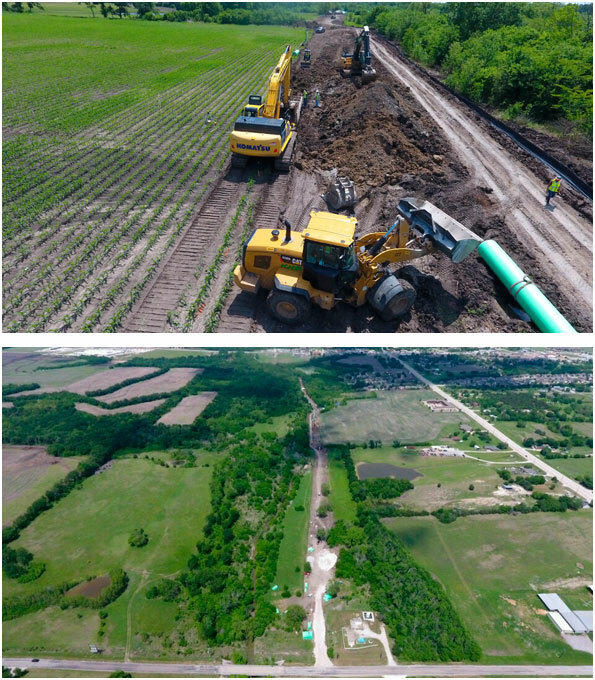 ACADIA Services, LLC provides you with a list of project completions and references for your convenience, follow this link for more info!. Acadia Services LLC, will post featured projects here for our clients review. 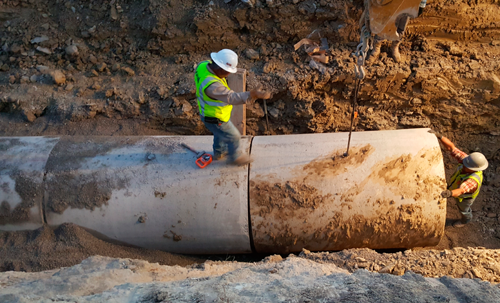 Project Highlights – 5,800 linear feet of 30” PVC pipe installation, 200 linear foot 48” diameter tunnel under Hwy. 380 and associated lateral connections. 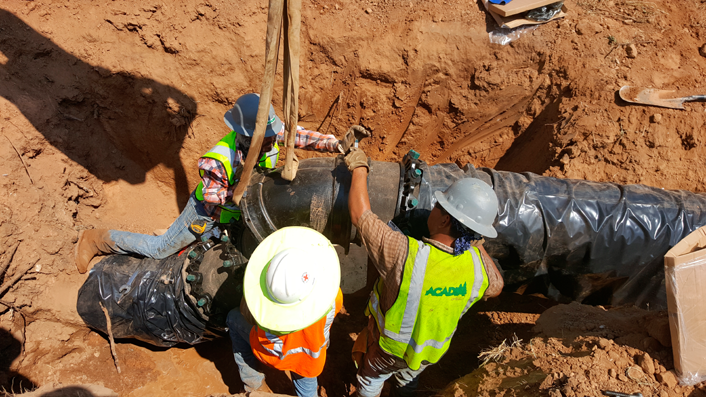 ACADIA is an underground wet utility, concrete drainage and structure company serving the Dallas / Ft. Worth Metroplex to Greater Austin markets. At ACADIA, it is our mission to provide our clients with Safe, Superior Quality and On-Schedule delivery for all contracted services. Safety is the cornerstone of all successful construction organizations. 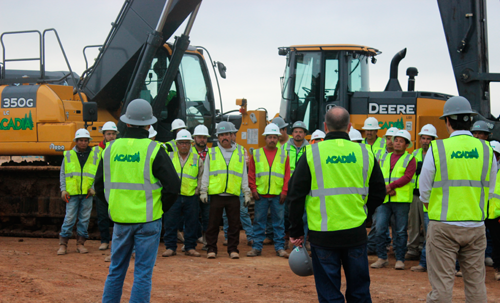 We take pride in protecting our employees and the general public on every work zone we enter. 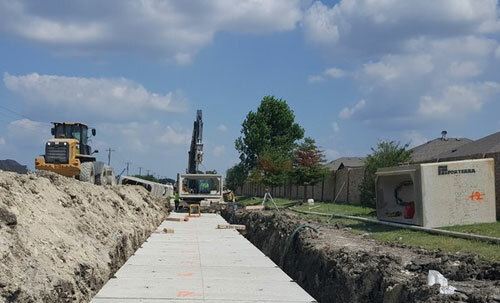 Our Team is equipped with years of experience working on Municipal, Commercial and TxDOT projects where protecting the public's safety and ensuring our employees safety is the #1 priority. Superior Quality is the driving force behind every ACADIA employee. 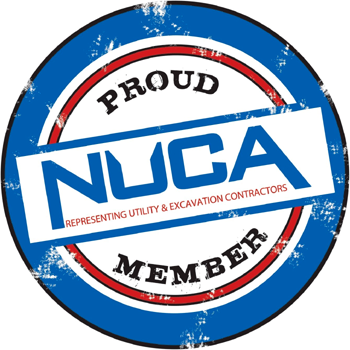 We are proud of the work we do and our goal is to leave a lasting impression on everyone we have the pleasure to work with. 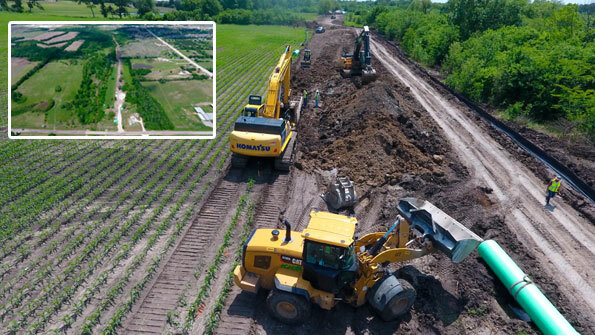 On-Schedule delivery of services is as important to us as the Safety and Quality of workmanship provided. We understand the importance of maintaining or accelerating your schedule and the impact it has on overall profitability.